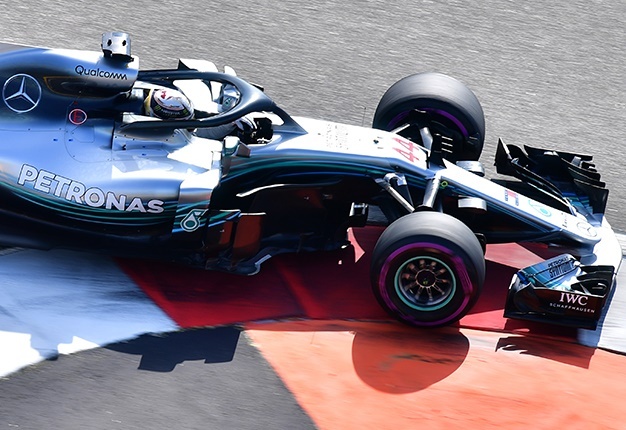 Five-time Formula 1 world champion Lewis Hamilton posted the fastest time in the third and final practice session for the Abu Dhabi Grand Prix, ahead of qualifying later Saturday. In hot conditions at the Yas Marina desert circuit, the Mercedes driver was about 0.3 seconds ahead of Ferrari driver Sebastian Vettel and 0.4 ahead of Vettel's teammate Kimi Raikkonen. Red Bull driver Max Verstappen had the fourth fastest time but his teammate Daniel Ricciardo pulled over to the side of the track near the end because of a water pressure issue on the car. It is Ricciardo's last race for Red Bull before joining Renault next year, and Raikkonen's last ride for Ferrari before switching to Sauber. Qualifying begins at 3:00pm (CAT)when the sun sets and the temperature cools somewhat, mirroring the conditions for Sunday's race under floodlights. 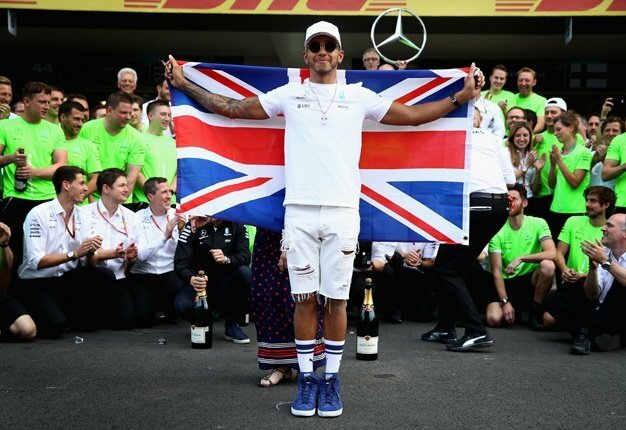 Hamilton is eyeing an 11th GP win of the season on Sunday, while teammate Valtteri Bottas is seeking his first. Four-time F1 champion Vettel is looking to soften the blow of finishing second to Hamilton in the title race for the second straight year. ?? END OF FP3 ? ?